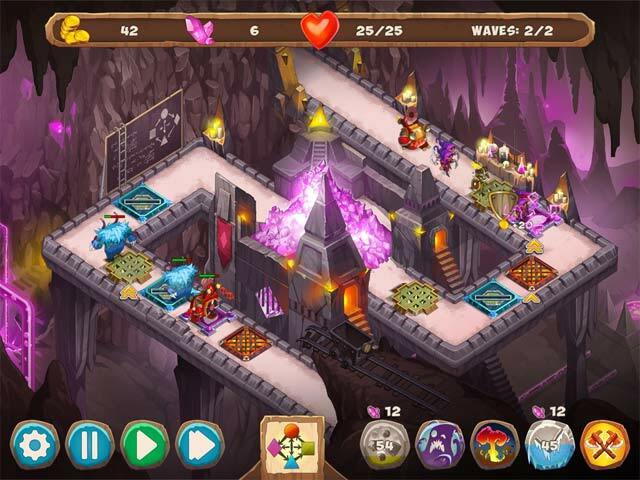 Gnumz 2: Arcane Power game download. 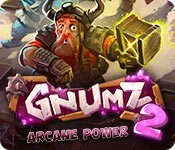 Free download Gnumz 2: Arcane Power for Mac. The Dwarf city is facing its biggest threat yet! Hordes of enemies rove the ancient halls and hunger for magical ore. 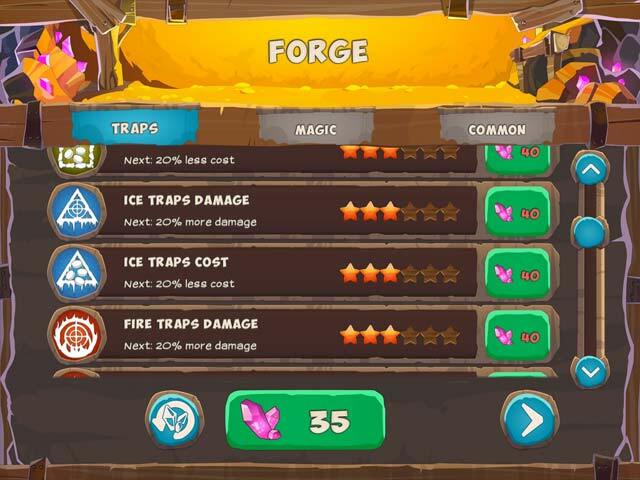 The masters of the mountain are ready to stand up to these foes with the use of clever traps and magical powers. Just say the word and the enemy will fall! 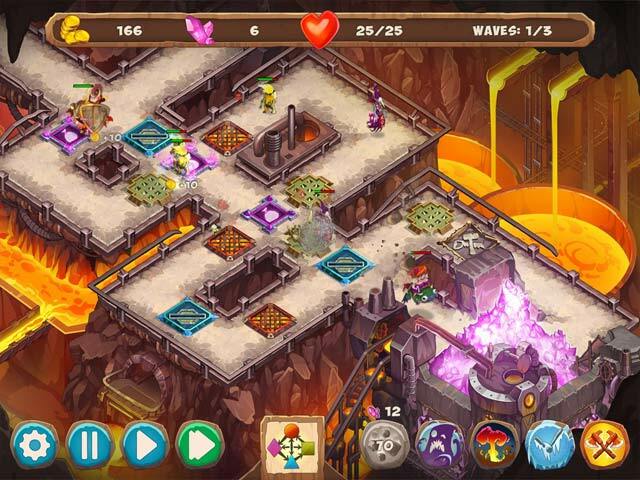 Gnumz 2: Arcane Power is the long-awaited sequel to the popular trap building strategy game. Battle in the fiery halls of the Crucible and the dark and mysterious Shadow Frontier. Show the world that dwarfs aren’t to be trifled with! Unlock the secrets of the Shadow Frontier!